The Royal Children’s Hospital states that hand dominance is the consistent preference of one hand over the other when doing the skilled part of an activity, while the non-dominant hand supports the movement. A practical example of this is whenever we are writing something and, while our dominant hand is scribbling with a pen, the other hand holds the paper. Place items around your child’s midline (centered to his bellybutton). This applies to crayons, toys, and everyday objects that you’d want him to reach for. 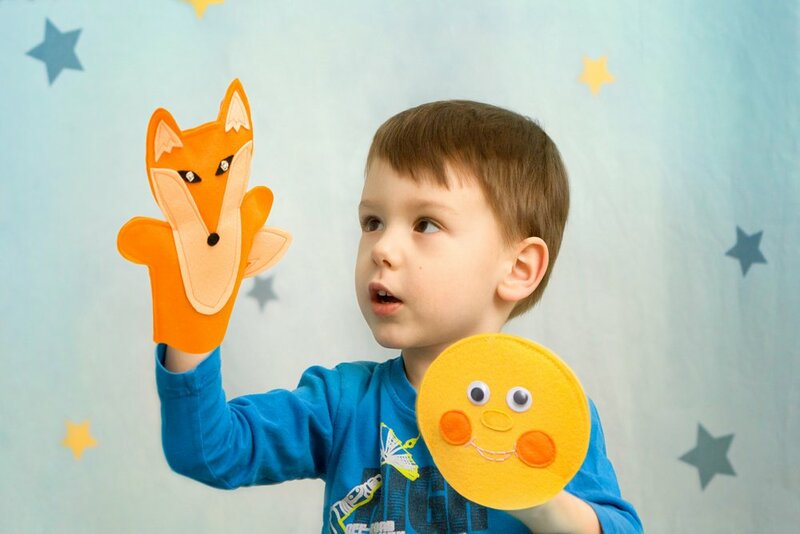 Use hand puppets to play with your little one and let him choose which hand gets to play the puppet. Have your child help you in the kitchen. He can roll, make balls of dough, cut with cookie-cutters, open and close jars, etc. Do age-appropriate arts and crafts like beading, weaving, playing with pipe cleaners, etc. Encourage your son to finish an activity with the hand he started with. It’s okay if that one hand is getting tired and he wants to have a rest. Do so, stretch, and then ask him to continue. While you do these activities, talk about which hand is doing do hard work and which hand is helping.